Lithuania's retirement readiness index has not changed in the past three years. 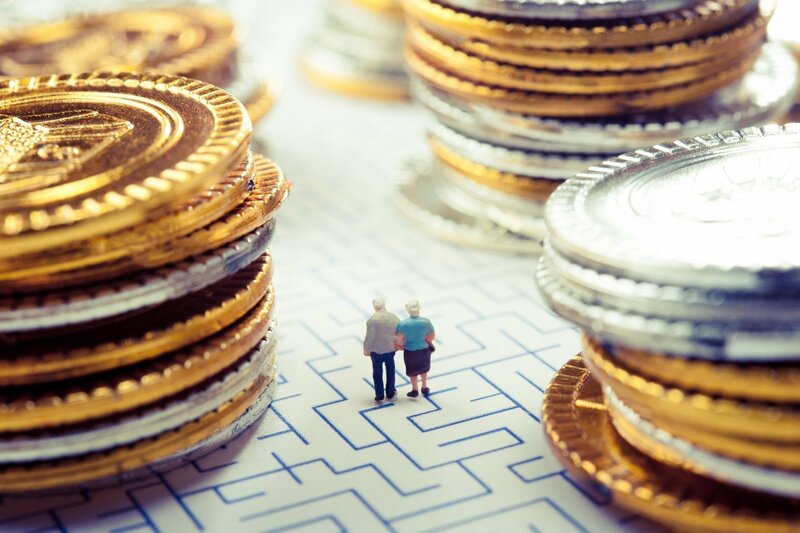 Over the past year, people's behavior has improved in that more of them have started to save, but the level of knowledge about and trust in the pension system has declined, according to a survey commissioned by SEB Bankas. Some 28 percent of the population believed in late autumn 2016 that the state would take care of their pension, but that percentage dropped to 18 percent in an additional survey that was carried out in January 2017. A half of respondents thought they that could only rely on themselves for income in their old age. SEB Gyvybes Draudimas (SEB Life Insurance) CEO Sonata Gutauskaitė Bubnelienė attributed the large difference to politicians' election campaign promises regarding an overhaul of the pension system. 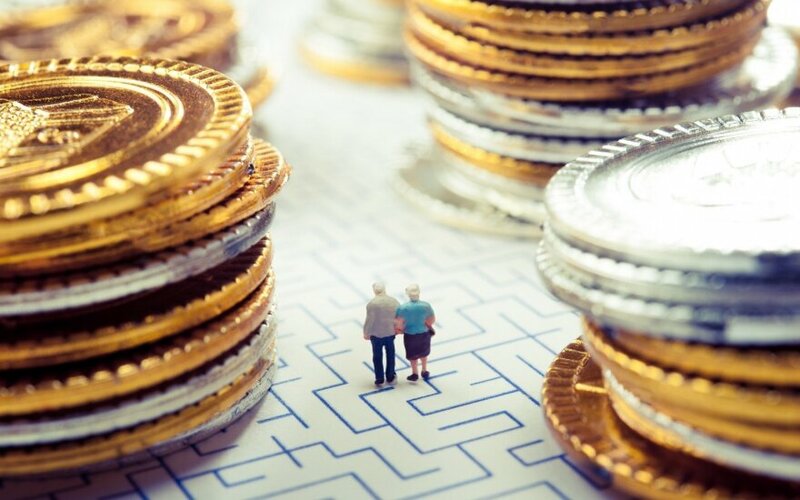 Two in ten respondents thought that they had sufficient knowledge about the pension system and the size of contributions, but it turned out that a mere 15 percent really had such knowledge, she noted. The Lithuanian population's trust in the pension system fell to 26 percent last month, down from 29 percent in last October, 27 percent in 2015 and 31 percent in 2014. Some 500 people, aged between 30 and 55 years, in Lithuania were surveyed in October 2016.